It is important to take time each year and get away. Life has its stresses and we all need to unplug and refresh. 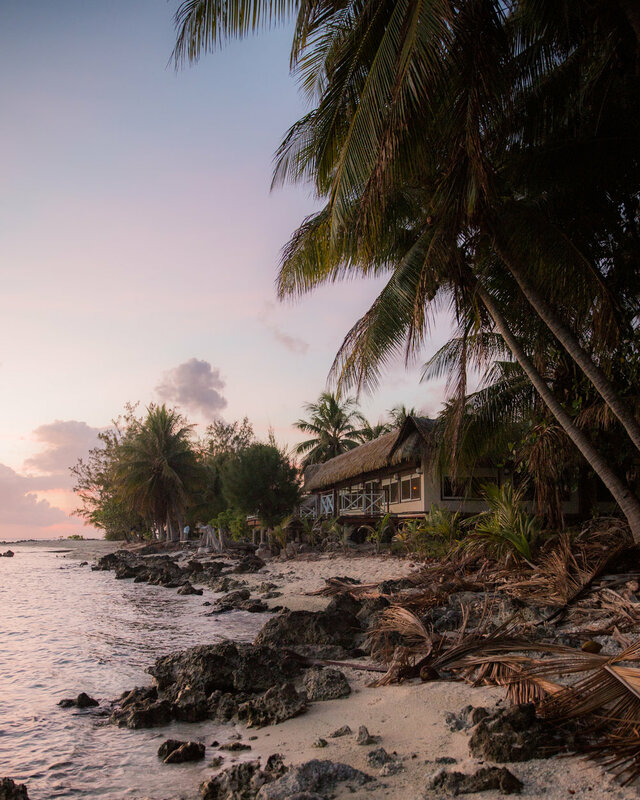 Recently, I went to Tahiti and if you want to get away, this is the place for you. 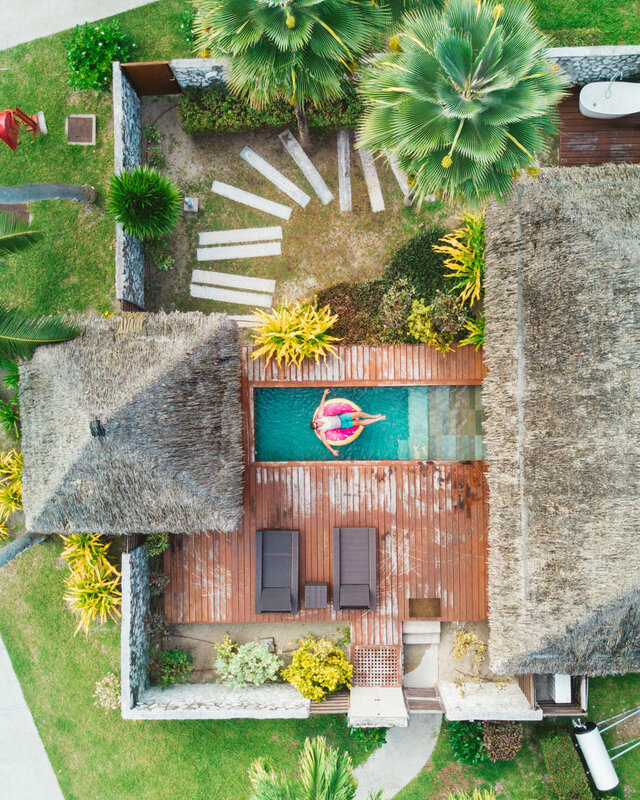 Tahiti is made up of 118 different islands and if you are looking for a remote and luxurious escape then look no further. Internet and Wi-Fi is a rare commodity. Instead you will experience beautiful beaches, blue lagoons, lush fruit and warm waters. Sound perfect? It almost is. One of my goals in life is to work smarter, not harder and I believe that we can apply this to the way we travel. This trip to Tahiti proved just that. For me, using my American Express Platinum Card has not only brought ease in my travels, but allowed me to earn points with every dollar I spend. And these are not just little points that take forever to accumulate - they add up fast. 1.25 Membership Rewards points for every dollar spent to be exact. In the past year alone I have already earned enough points to take my whole family on a round trip to a sought after destination in 2018. All because I used my American Express Platinum Card on things that I would have purchased anyway. So now the planning begins as we look forward to the dream family getaway in 2018. Not only do we have the points to make this happen but we also have the support of the American Express Platinum Concierge who will help arrange flights, hotels and our airport transfers. The biggest question we have during the whole process, is where to! Two of the remote islands we visited were Raiatea with a population of 13,000 and Rangiroa, which is even smaller at 3,300 people. Even in places that are so remote, I was still able to get access to great coffee, food and drinks. Better yet, they were able to accept my American Express Platinum Card. I love that on my travels to remote places I’m still able to enjoy and collect points! Nothing made me smile more than earning points towards my next trip while sipping on drinks and enjoying a meal in the middle of the Pacific! So reward yourself with a great getaway because you deserve it. At the same time consider a Card that enables you to build towards future rewards by being savvier in the way you pay. Every trip, I have the choice to use my points to pay off expenses from the trip, like food and drinks or just about anything else I charge onto my Card. Or, I can continue to save them to redeem for flights and hotels for my next getaway. It’s easy and best of all flexible. There is nothing better than being in a beautiful place enjoying the pool, food and drinks, knowing that you will be able to do it all over again simply because you used your American Express Platinum Card. So sit back, relax and hang out on the beach. You have earned it. Now that’s something to cheers about. Kia Ora Resort in Rangiroa, Tahiti.